You probably know Hawaiian Island made by all volcano. Hawaii has the eight main islands. See the Hawaiian flag, there are 8 strips that representative 8 major Hawaii Islands. 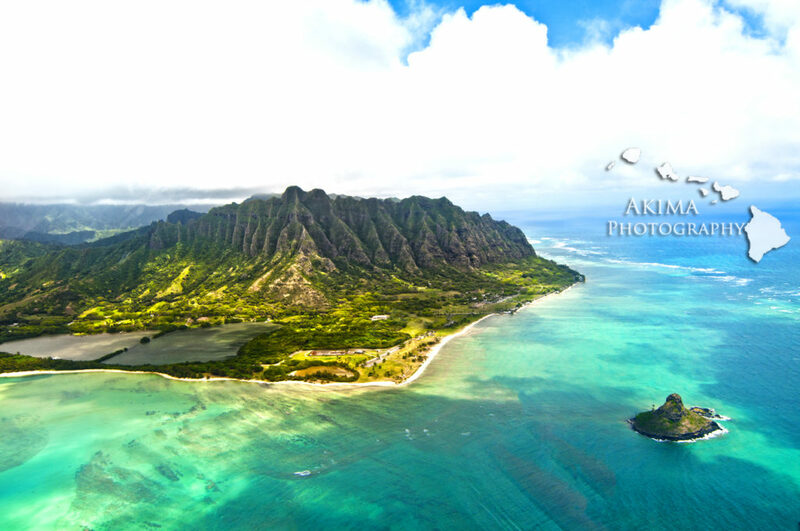 The Island of Oahu known as “The gathering Island, is the third-largest of the Hawaiian Islands. The state capital, where Waikiki is Honolulu that is on Oʻahu’s southeast coast. 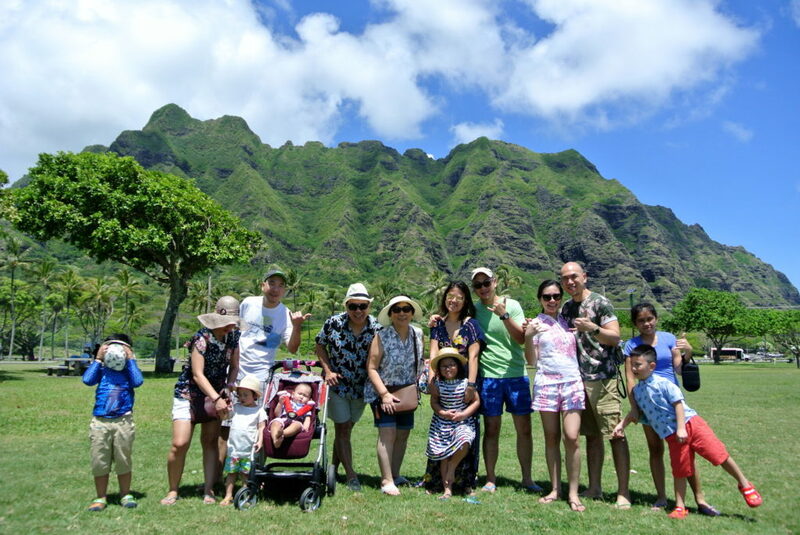 In the picture small island on the right is Mokoliʻi Island aka Chianman’s hut. It is a basalt Islet. Mokoli’i means “Little lizard” in Hawaiian. According to Hawaiian mythology, the island is the remains of a giant lizard’s or dragon’s tail that was chopped off and tossed into the ocean by the Pele’s sister goddess Hiiaka then that dragon became Kualoa (big back) which is popular tourist destination Kualoa ranch where the Jurassic Park, Lost and many other movies filmed. Hawaii has a lot of history and legend not only beautiful scenic view. Let us drive and you enjoy your time with stories we are going to talk. Family, wedding, friends any type of groups are welcome. All private tour is custom made for you. Contact us for a detail before you book group tour! We will make perfect ALOHA day!